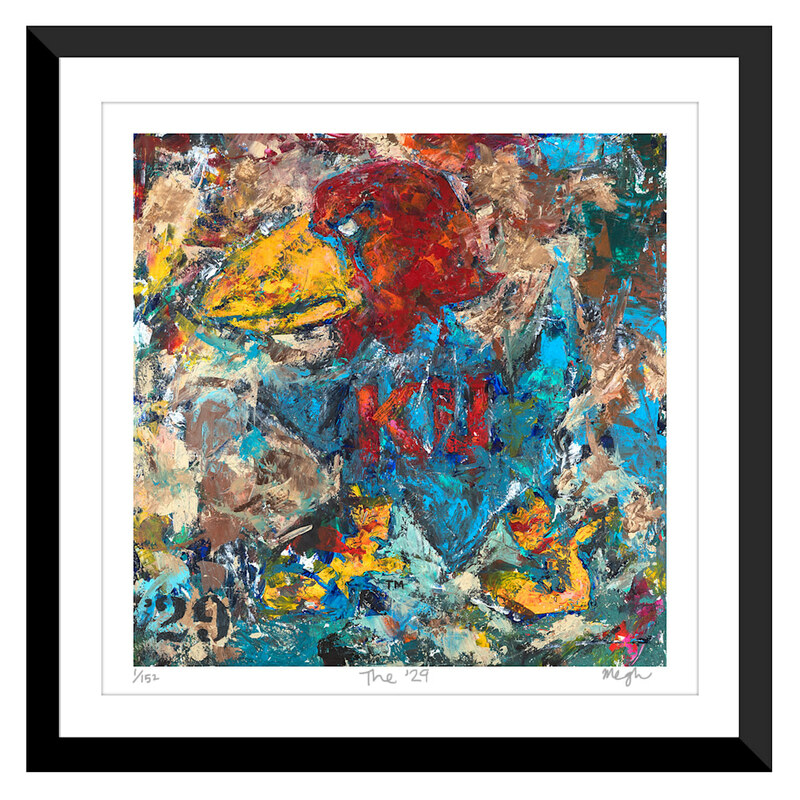 Only 152 sets of these hand-signed and -numbered Jayhawk prints were created. 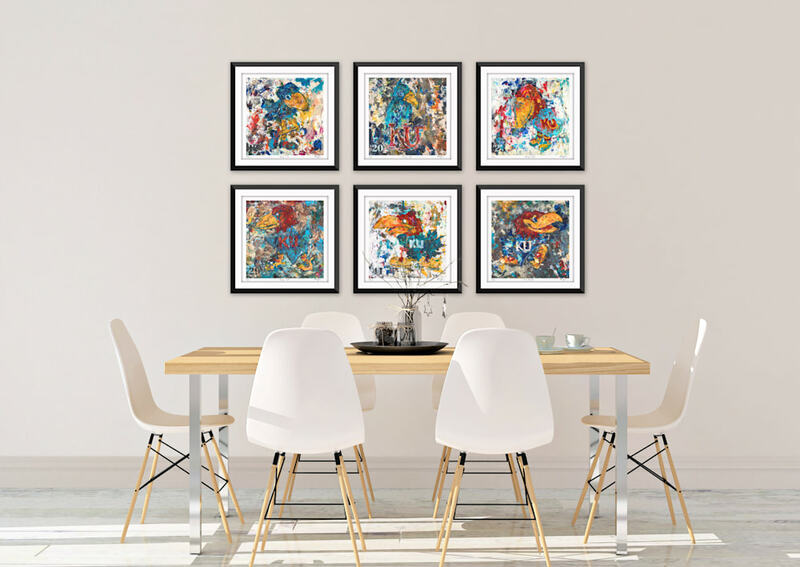 An exquisite reproduction of the original paintings, this limited edition set is officially licensed by the University of Kansas and I am among the only artists ever to be granted licensing. 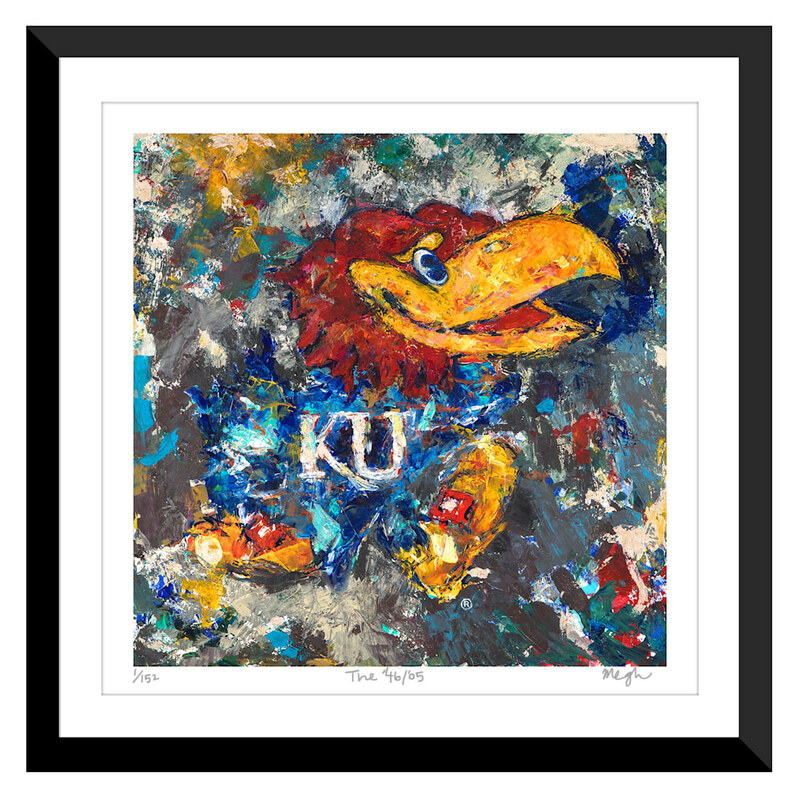 Every set includes six framed giclée prints – one of each Jayhawk – as well as: a hand-numbered keepsake jar of Rock ChalkTM, a certificate of authenticity with the officially licensed hologram, and a booklet telling the story of The Original Six. 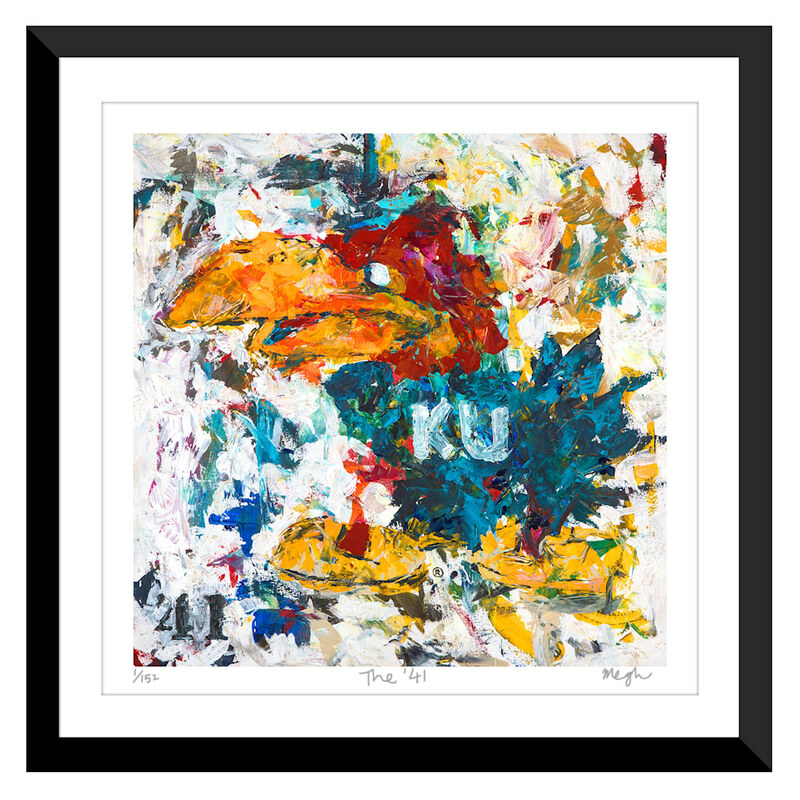 These items are only available in the limited edition set, and these are the only Jayhawk prints I will ever hand-sign and number which makes this limited edition the next best thing to having the originals. 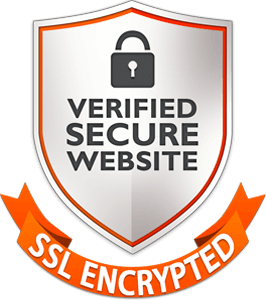 Featured by The Kansas City Star, KC Live! on KSHB-TV, ESPN Kansas City and The University Daily Kansan. 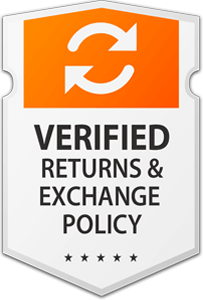 LEAD TIME Order lead time is 2–3 weeks. Place orders by Dec 10, 2018 for holiday shipping. 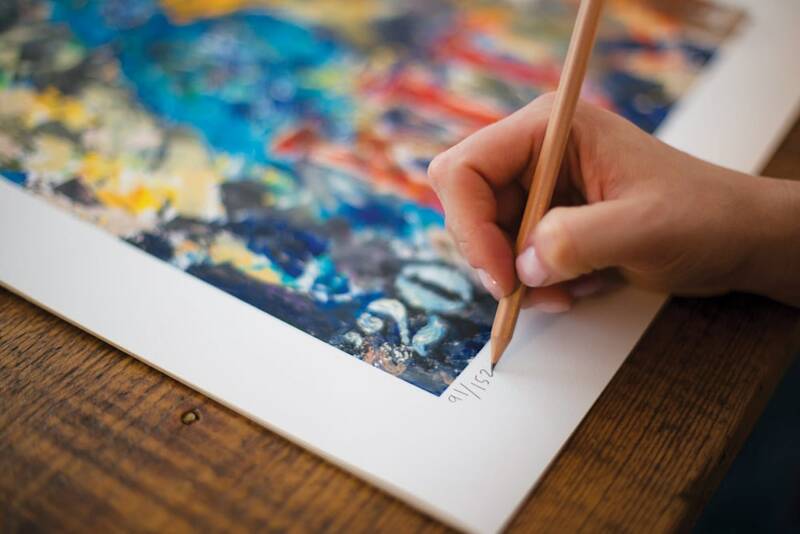 Each print is hand-signed and numbered by Megh, so there is a bit of extra love and attention paid to each set. 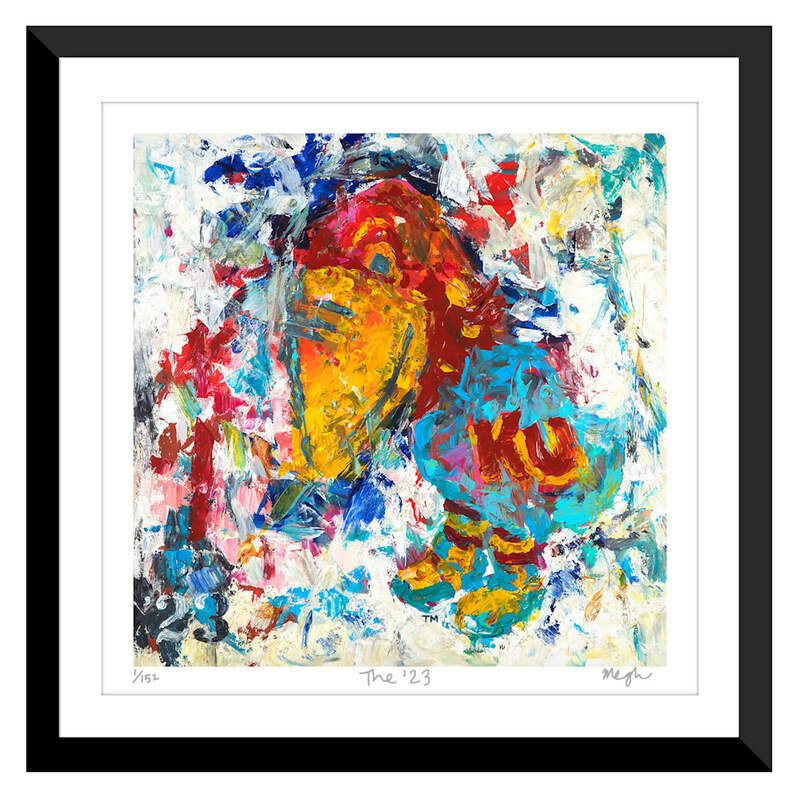 Limited Edition: only 152 sets of hand-signed and numbered prints were created. 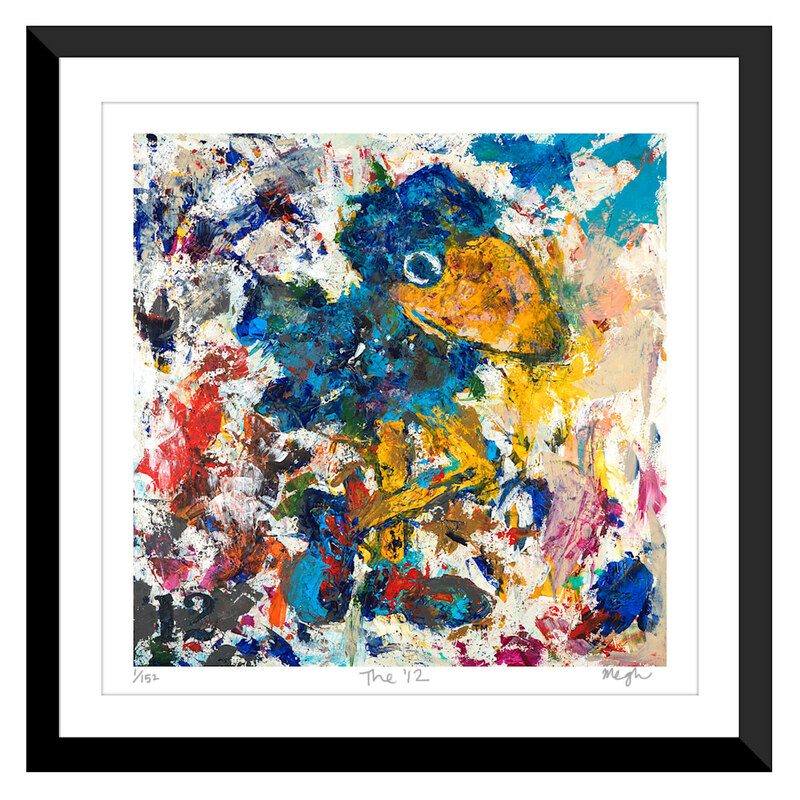 Standard prints of The Original Six are also available here, but are not hand-signed, numbered or editioned. 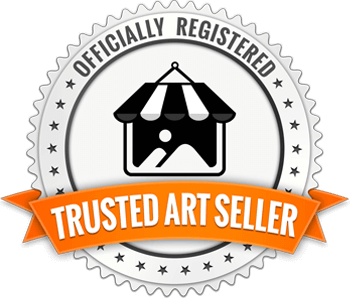 Officially licensed: to be licensed by KU means I've been given permission to use the Jayhawk trademark images, a huge honor! 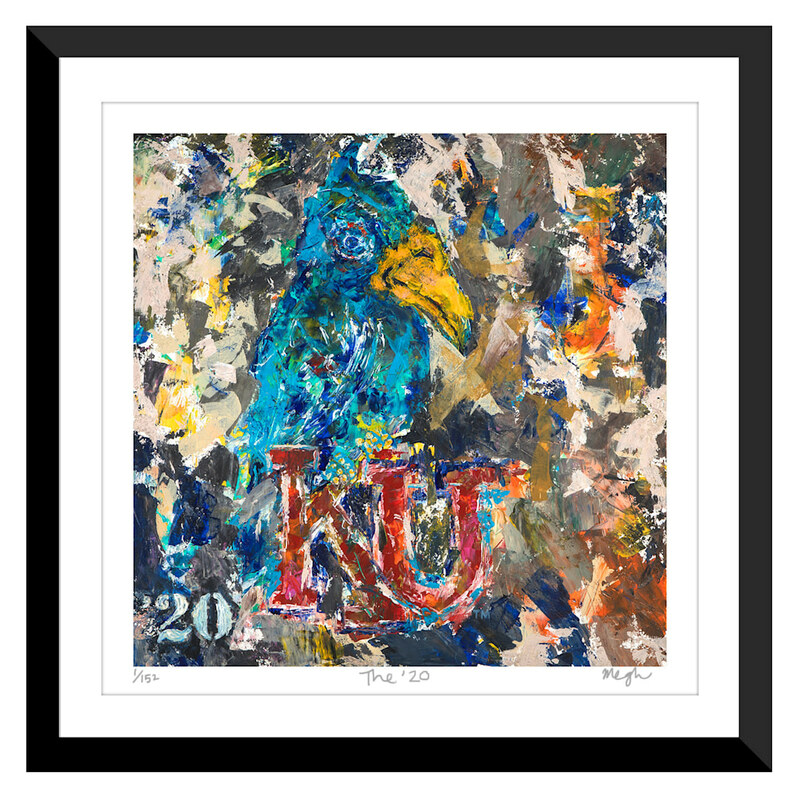 Every sale gives back to the University, and each set comes with a certificate of authenticity that includes the officially licensed hologram, granted by KU. Look for this hologram when purchasing KU goods to ensure the University is benefitting. 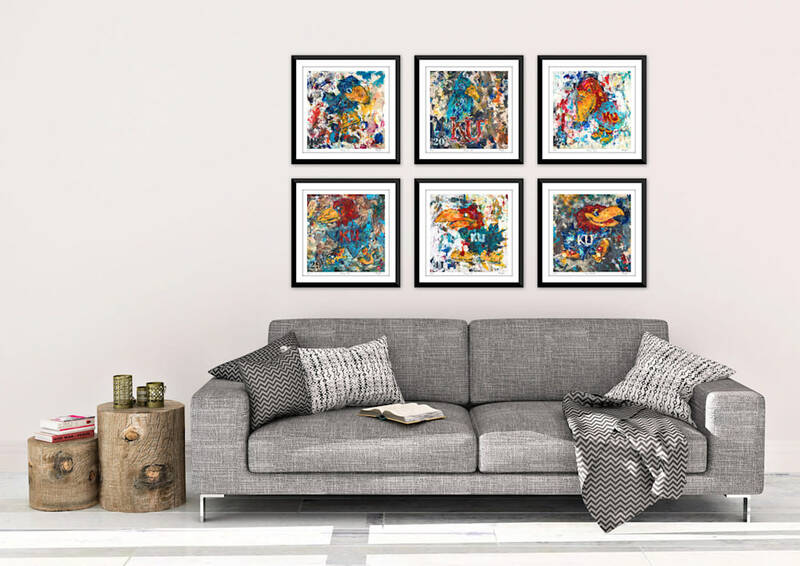 Framing: I hand-selected the frame and matting size best suited for these prints and their overall footprint when displayed as a set. 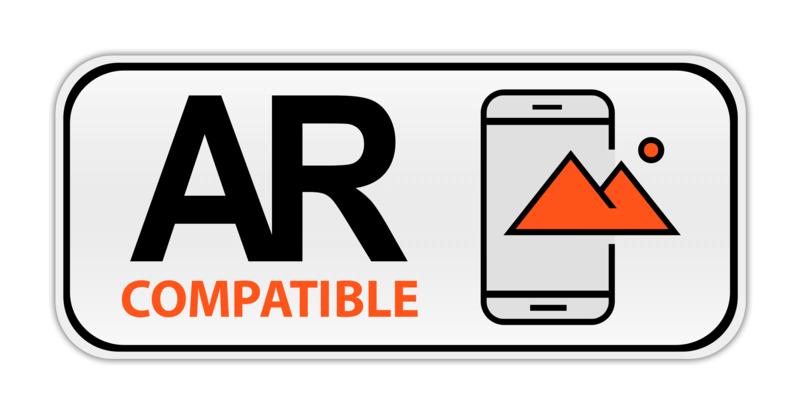 The frame is a thin, black gallery frame with a 1" white mat, and glass. 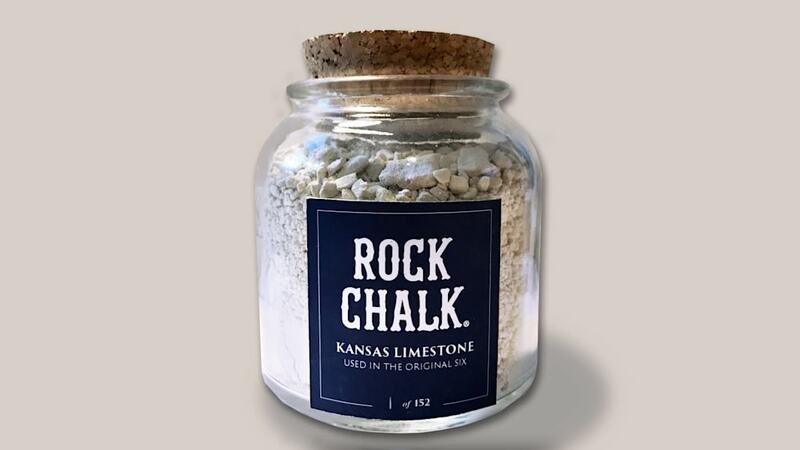 Jar of Rock Chalk: each set comes with 1 jar of Rock ChalkTM. It is Kansas limestone from the batch I mixed into the paint on the original paintings, collected from Higgins Stone in Dover, KS just outside of Lawrence. Alumni: I graduated with a BFA from KU in '04, and met my husband in the School of Fine Arts. I live in Overland Park with my family.